There are basically three reasons people buy a home: location, price and condition. We can’t do much about location and the price is determined by the market, but you can work on the condition. If the condition is good, you can sell at the higher end of the price bracket, faster. So to get right to the point. ING did a survey and these are the things that people objected to most – piles of toys, clothes and books in bedrooms, smelly bathrooms, grubby kitchens, animal hair and traces of pets, overgrown lawns, clashing colour schemes, unattractive art, and items out of place such as dishes in the bedroom or papers scattered everywhere. 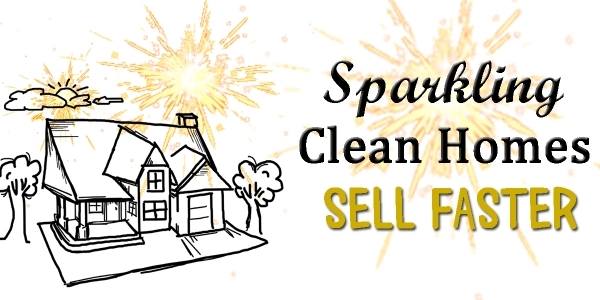 The Seller needs to know there are two styles of living – Living Lifestyle (homey, clutter, memorabilia, laundry to do) and Selling Lifestyle (de-clutter, clean counters, junk all hidden, cut grass etc). The average reduction for “Living Lifestyle” is from 5 to 30% off the asking price. My point? Make it look spectacular.